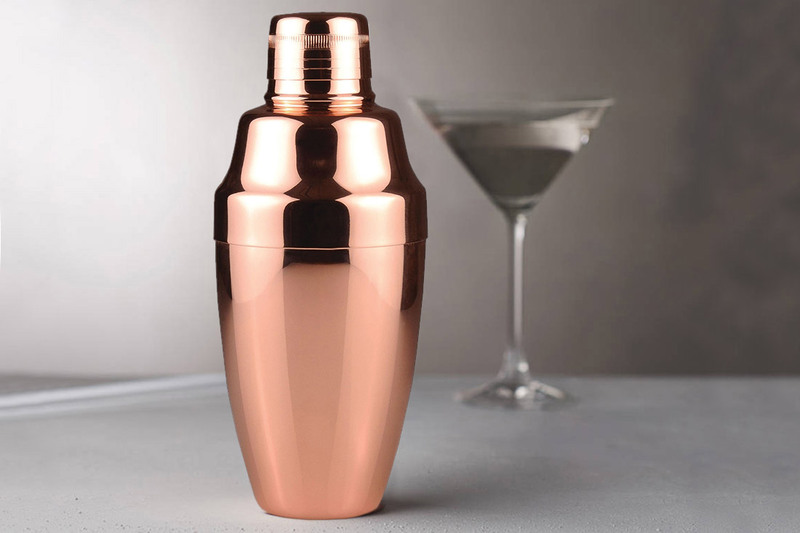 A variety of options are available, from your traditional 3-piece copper and stainless steel to the popular Boston shaker with mixing glass. We also offer coloured plastic and a range of rubber options suitable for events. Our shakers are available in a variety of sizes and can be either custom engraved or printed with your logo.